How do I clear everything? 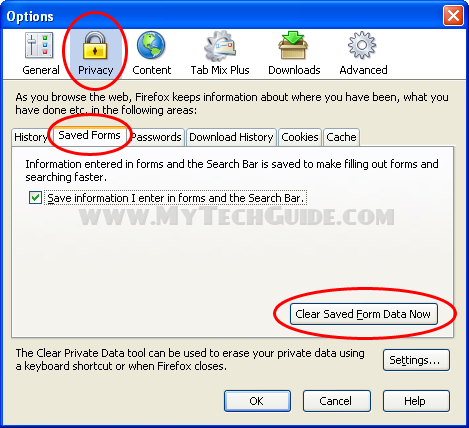 I’m using the latest version of firefox, how come it doesn’t have all those options to clear cache? How do I do it now? Just like ie if you click to allow a pop-up in firefox, that page you visit can end up in the list of sites to allow pop-ups. That site will not be cleared with the history and cache. you can clear this list if you go to tool>options. go to the content tab and then click the button that says “Exceptions” to the right of the “block pop ups” check box. a difficult time deciding betwsen BlogEngine/Wordpress/B2evolution andd Drupal. The reason I ask is because your layout seems different then most blogs and I’m looking for something completey unique. a required element to build up Stockholm Syndrome. Earning a qualification has never been really easy, as a result of today’s technology. for the time whenever you were dating. Pictures and audio can also help if you work in numerous different types of video lessons. downloaded the new app from the store with a sense of hope. These dinner recipes are usually not only scrumptious however have confirmed to be very wholesome and beneficent for everybody. This piece of writing is aϲtually a good one it ɦelps new net users, who are wishing for blⲟgging. Thanks for the good writeup. It in truth was a enjoyment accoun it. could we bee inn contact? 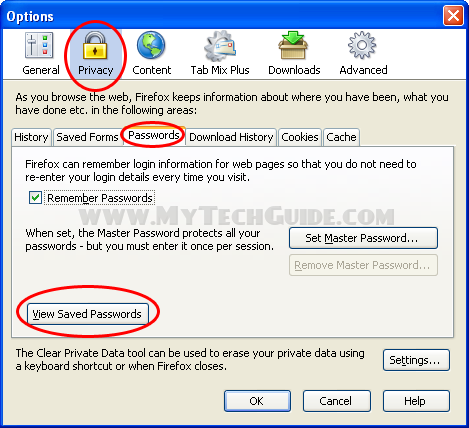 clear cache, cookies, history, forms and passwords in Mozilla Firdfox – MyTechGuide.com. responses comje across as if they are left by brain dead visitors? 😛 And, if you are writing at other online sites, I’d like to follow anything new you haqve to post. Would you make a list of the complete urls oof your social sites like your twitter feed, Facebook page or linkedin profile? That is a great tip particularly to those new tto the blogosphere. Excellent post. I used to bbe checking continuously this weblog and I’m impressed!